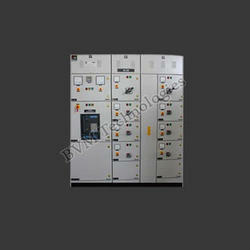 11/33KV Vacuum Circuit Breaker Indoor Panel that is used for the protection of transformer. VCB panels are precisely designed following strict industry parameters and are appreciated for features like superior quality and cost effectiveness. VCB Panels are also available from original equipment manufacturers (OEM) to incorporate installations or for use in repair, retrofit and upgrade projects. We are one of the trusted names in the market to offer a highly durable range of Medium Voltage Panels. We are one of the trusted names in the market to offer a highly durable range of MV Panels (Medium Voltage Panels). 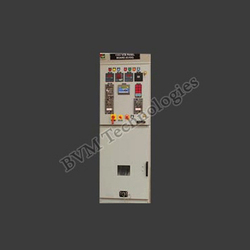 We are one of the trusted names in the market to offer a highly durable range of Medium Voltage Control Panels (Medium Voltage Panels). 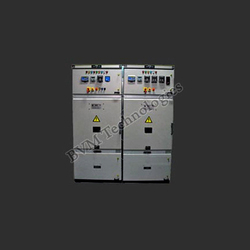 We are the manufacturers of 11KV Vacuum Circuit Breaker Panel that is known for high performance, rigid construction and longer service life. The panel is user-friendly and easy to operate. The panel is high in performance, provide accurate results and require less maintenance. Its reliable operating mechanism also ensure safety of the user. 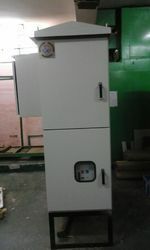 11KV Vacuum Circuit Breaker, HT Panel (Indoor Type) for protection of Transformer, HT Capacitor, Generator, HT Motor, feeder line. 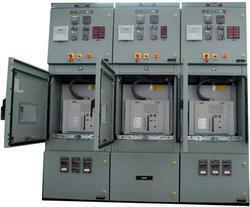 The Electrical Distribution Panels range is equipped with of impedance, rating and flux density of core. Equipped with the latest technology, the Electrical Distribution Panels range can be customized as per the clients’ necessity. 33kV Panel (Indoor Type) is an application for Power Transformer protection, HT capacitor protection and generator protection. 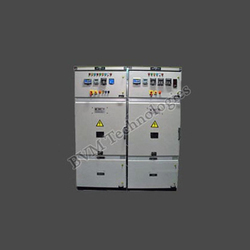 We use SF6 circuit breaker for quenching of arc between contacts. 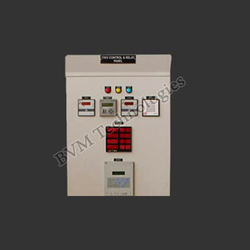 11Kv-66kV C&R Panel is combination of protection relays, metering devices and some other electrical items used for controlling the system. 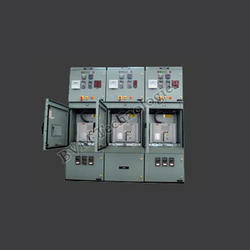 This panel is used for generation protection and control of power distribution. Distribution till 132Kv application. We have emerged as one of the leading manufacturers and suppliers of a wide range of RMU Panel. This panel is designed by our adroit team of technocrats using premium quality components in conformity with the international quality standards. We are one of the leading manufacturers and suppliers of a wide range of Outdoor VCB Panels. This panel is delivered by our team of technocrats using premium quality components in conformity. Automatic Power Factor Control Panel to achieve unity/near unity power factor. The power factor controller of our APFC Panels monitors the reactive power which intern helps in saving energy. 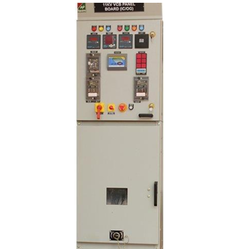 33 kV Indoor & Outdoor Vacuum Circuit Breaker (VCB) used for protection of overhead lives, distribution transformer, motor, capacitor bank, rapid auto reclosing.